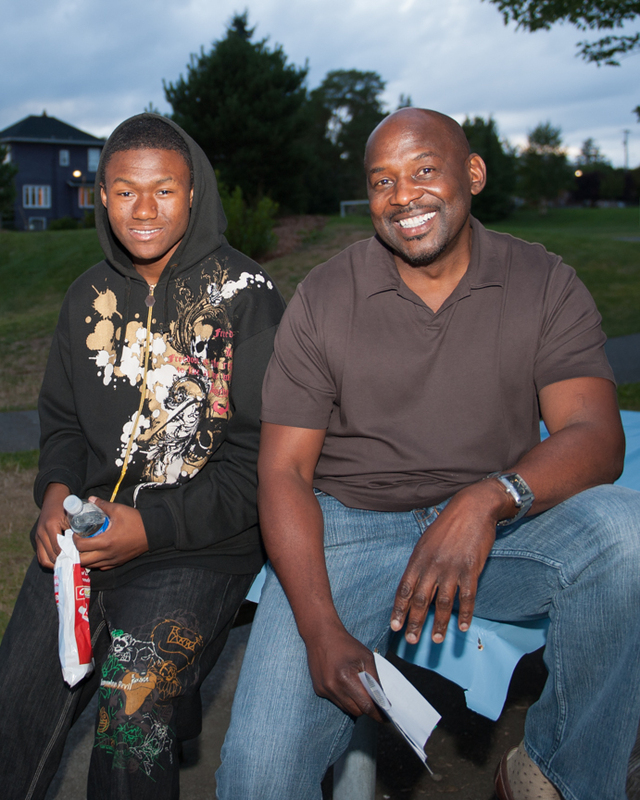 We are dedicated to providing the most effective mentoring services for at-risk youth in King County. The 4C Coalition Mentor Program is a collaboration between Seattle-area churches and the King County Superior Court. Our accredited program pairs youth in the King County Superior Court system with positive role models from their community. While participating in positive one-on-one activities, the mentor helps the youth realize thoughtful alternatives to past or current behaviors. The 4C Mentor Program provides mentors to 125 youths annually in King County. These are typically youths involved in King County Superior Court and young people referred to us by the Seattle Youth Violence Prevention Initiative. We also partner with the Seattle CARES Mentoring Movement. Provide free mentoring services to vulnerable, at-risk youth in King County. We are a community-based, nonprofit organization committed to offering mentorship support to vulnerable youth, enabling them to live and work at their highest potential. The 4C Coalition was founded in 1999. Spiritual Leadership — the inspiration and ethos upon which our organization was founded. Clergy support is paramount in providing guidance in our efforts with youth. Community Support — though we were founded on faith, we welcome youths and mentors from all backgrounds. Volunteer support of time and resources, as well as generous donor funding, allow us to provide critical mentoring and training services. Every dollar counts and any contribution makes a difference. Youth Development — to foster long-term life skills that facilitate growth and independence. Delivering a tangible investment in our youths’ futures and the health of our communities. We’re dedicated to building healthy communities. The 4C Coalition has served more than 1,500 youth in its 16-year history. We realize there are more young people who desperately need our help. With your donor and mentor support, we hope to dramatically increase the number of youths we serve. Through increased donor funding and volunteer support, we aim to expand our services and community outreach to recruit mentors — especially African American men. The program model practiced by the 4C Coalition has received recognition from the Washington State Institute for Public Policy as a model for a reduction in crime and cost to taxpayers in Washington State. One of our former 4C volunteers was named “Outstanding Mentor of the Year” by the United Way of King County. YMPC — Youth, Mentor, Parent, Community is a series of dinner seminars to enhance what a mentor-mentee relationship should be and place it in the context of the community. Allowing youth, mentors, and parents a chance to meet and feel at ease with one another. Illustrating by way of regular, in-person exchange that mentoring is a collaborative partnership and the mentor is not a stand-in parent. Reaffirming the privacy of the mentor-mentee relationship such that the youth feels free to discuss any problem without fear of repercussions or judgment. Increasing awareness about resources available for self-care, employment, and community involvement. 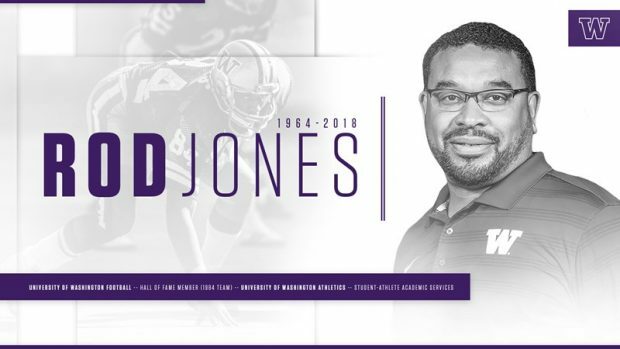 In the early years of our organization, an article appeared in The Seattle Medium announcing the first Mentoring Sunday, an initiative sponsored by The 4C Coalition Mentor Program. The first Mentor Sunday was held at the following locations: Shiloh, Ebenezer AME., Liberty, Grace United Methodist, Goodwill, Skyway UMC, Freedom Missionary, and Peoples Institution. Since 2000, Mentor Sunday has grown to include more than 100 churches throughout King County. For two years, 4C received a proclamation from two Seattle mayors — Mayor Nickels and Mayor McGinn —declaring the month of May “Mentoring Sundays Month,” making Mentor Sunday one of the most important and successful campaigns for the 4C. During the year, churches and faith institutions are encouraged to choose one Sunday a month to focus on mentoring youth. Members and volunteers of The 4C Coalition Mentor Program and Seattle CARES Mentoring Movement will visit participating churches to speak to congregations, recruit volunteers, and increase awareness about mentoring services. In addition, pastors of participating churches are asked to incorporate the importance of mentoring in their sermon during their scheduled Mentor Sunday.